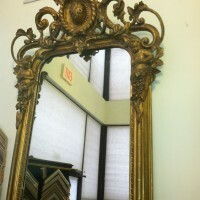 Black Dog Gallery is well known for unique and historically accurate frames. 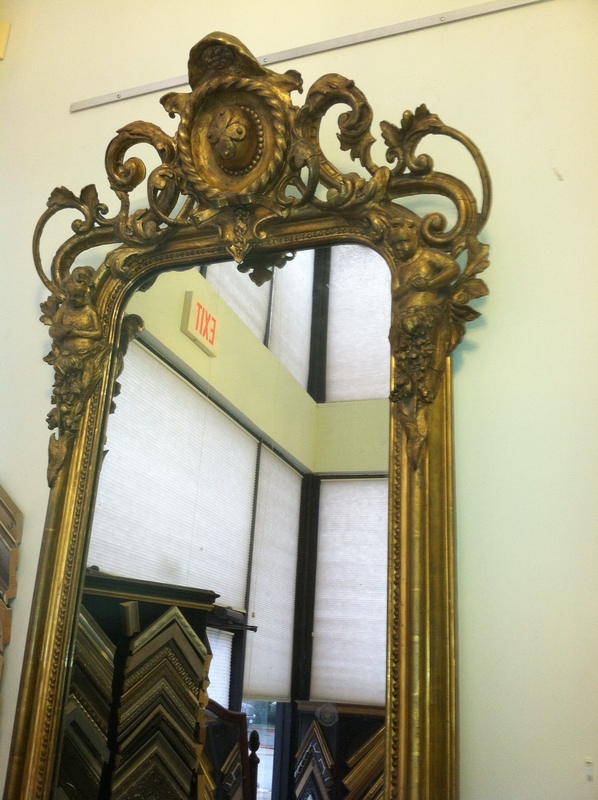 Many of our frames are hand-made in our shop and finished using hand-rubbed finishes or traditional gilding methods utilizing gesso, bole and water or oil gilding. 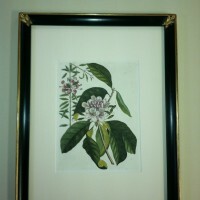 Frames are often made to individual specifications of clients to replicate designs not available anyplace else. 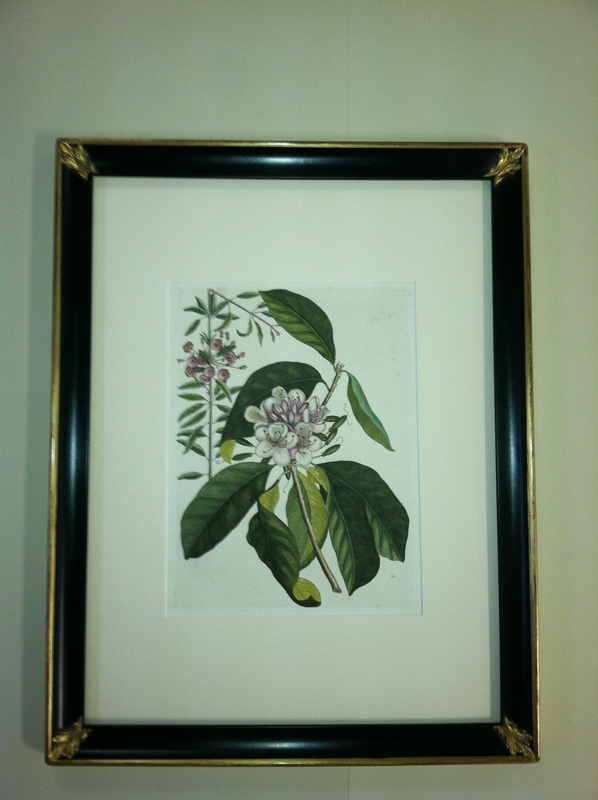 In addition to our hand-crafted frames, we also carry beautiful and exceptional moldings from Italian frame makers and other small production frame suppliers.